A great cheer rose up from the internet early this month when Samsung added listings for the Qi wireless charging accessories compatible with the Galaxy S4. The cheer then quickly faded into a confused murmur as everyone realized you couldn't actually order them. 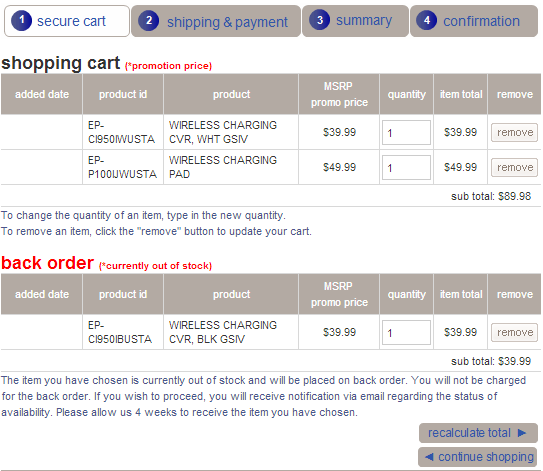 The accessories have been listed as backordered ever since. At last, the white replacement back and the Samsung-branded Qi charger have shown up as in stock. The back cover will run you $39.99 and is only available in white at this time – the black is still backordered. The replacement back adds the necessary inductive coils to the device, allowing it to receive power from the pad. These covers support the Qi standard, so there are plenty of units able to charge the GS4 sans cables. 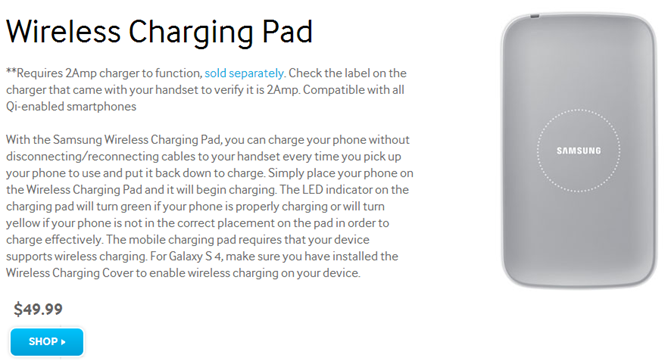 Samsung's own Qi charger costs $49.99, which isn't a bad price compared to the alternatives. For example, the Nexus Orb is Qi, and it's $59.99. The inductive cover is expensive, but wireless charging is still a niche thing. It's nice to have, but spending $50 on a charger in addition to a replacement back that's almost as expensive is a tough sell. 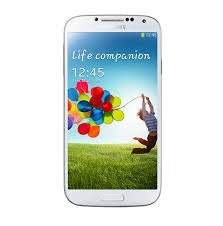 Still, you have the option now... unless you have a black GS4.